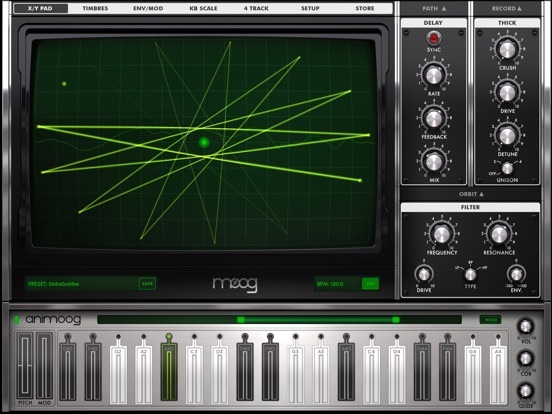 Animoog is the newest innovation in creative tools from Moog Music, the legendary electronic musical instrument company founded by Bob Moog in Asheville, NC. 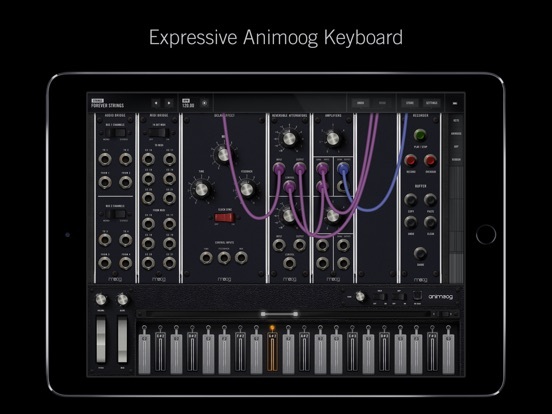 • Anisotropic Synth Engine (ASE) - An exciting new Moog technology that allows the user to move dynamically through an X/Y space of unique timbres to create an expressive and constantly evolving soundscape. 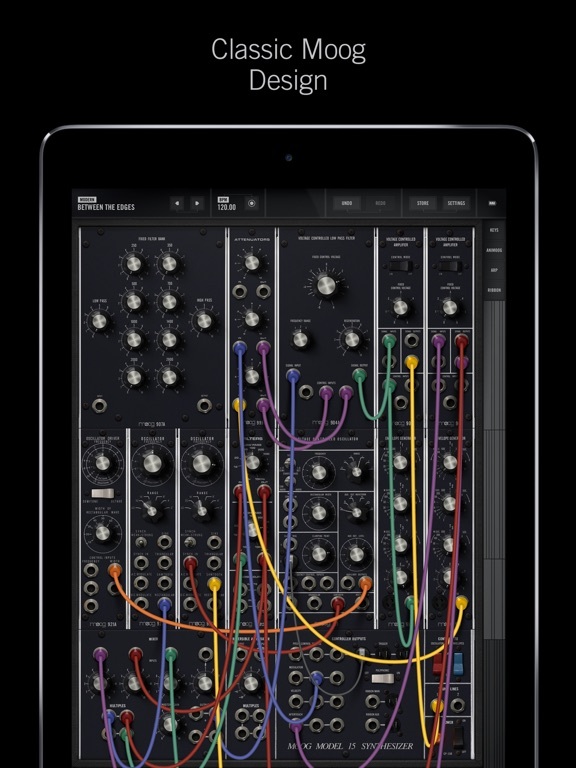 • Timbre page – Assemble unique sounds in the X/Y space from timbres of a wide variety of vintage and modern Moog synthesizers and pedals. 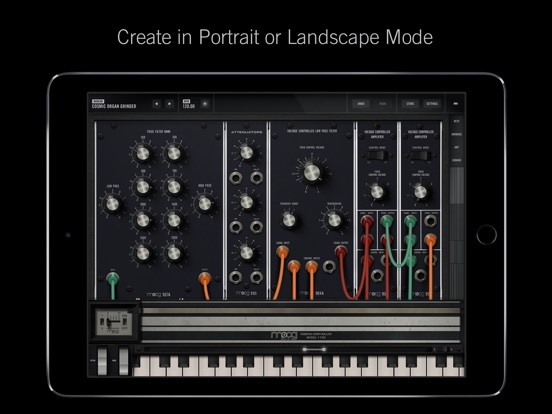 Note: this is NOT simple sample playback. 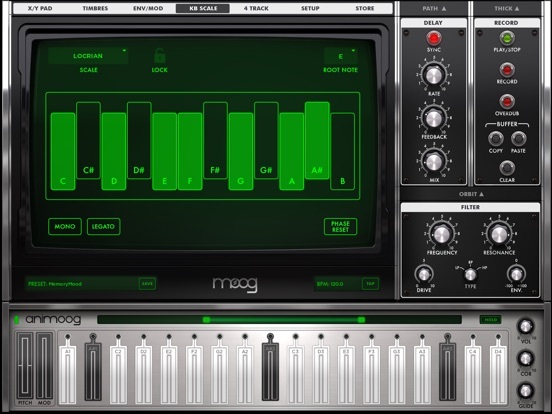 • Polyphonic Modulation - Simply slide your fingers to control multiple modulation parameters in Animoog right from the keys. 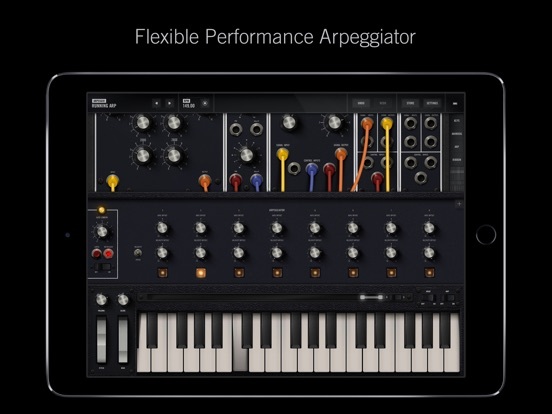 • Polyphonic Pitch Shifting - Easily manipulate the exact pitch of each note in a chord by rotating or sliding your fingers. 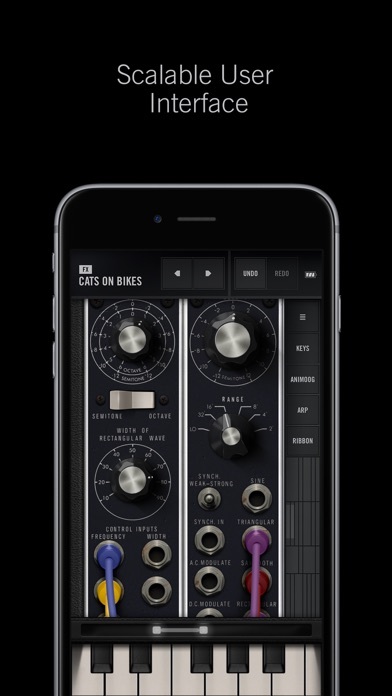 • Delay Module - A classic analog style ping pong delay. 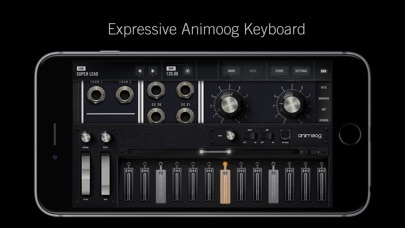 • Thick Module - From bit crushing to unison voice detuning and drive, this module adds depth, edge and character to Animoog’s already massive sound palette. 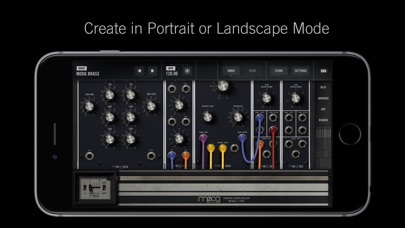 • Moog Filter - The classic four-pole Moog ladder filter with High Pass, Low Pass and Band Pass modes. 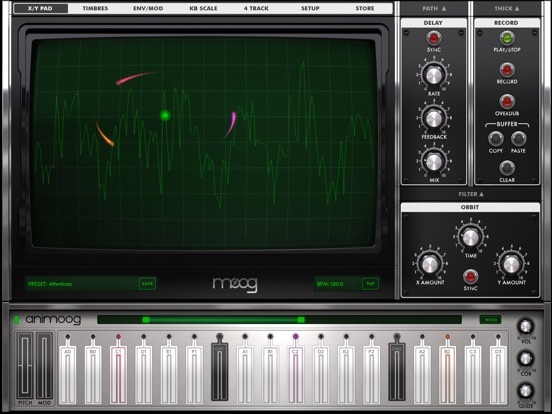 • Record Module - Record your performance and overdub new layers, or play along live. 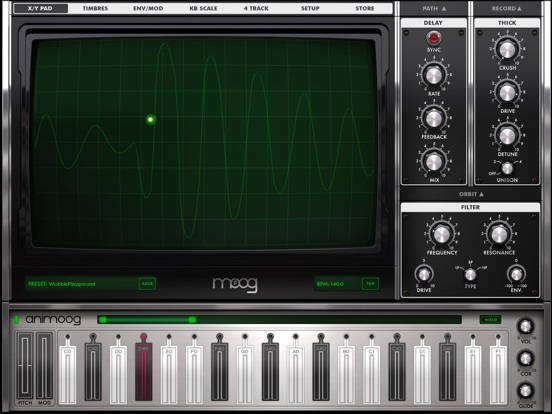 Transfer recordings between Animoog and any other apps which support the general pasteboard. 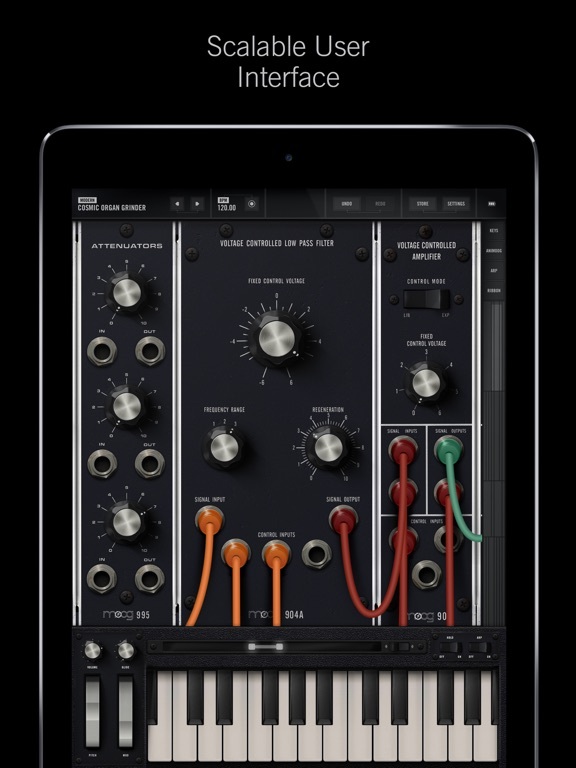 • Path Module - Direct ASE through Animoog’s X/Y space to create new expressive and shifting sounds that will blow your mind! 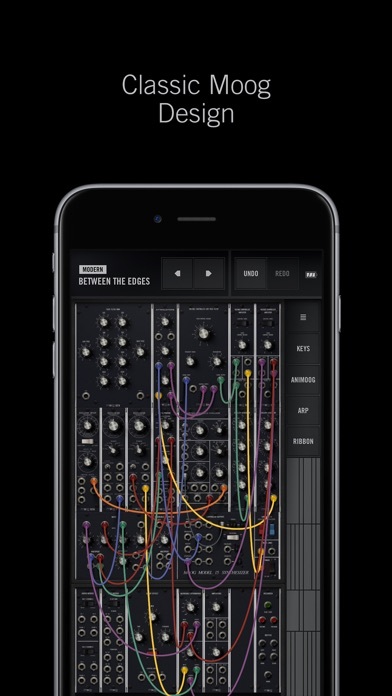 • Orbit Module - Control the rate of orbit in the X/Y space around the path you created for subtle to insane voice manipulation. 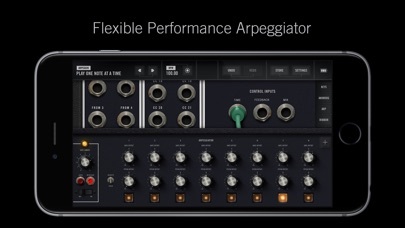 • Flexible Modulation Matrix - Amp, Filter and Mod Envelopes, LFO with infinitely variable wave shapes and sync, and four super flexible and assignable modulation slots. 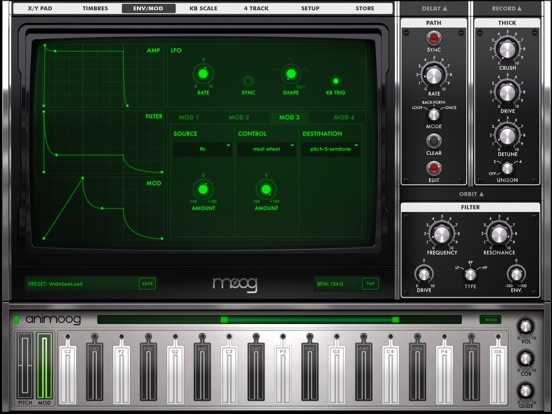 • MIDI in - Use your Little Phatty or any other MIDI controller to control Animoog.